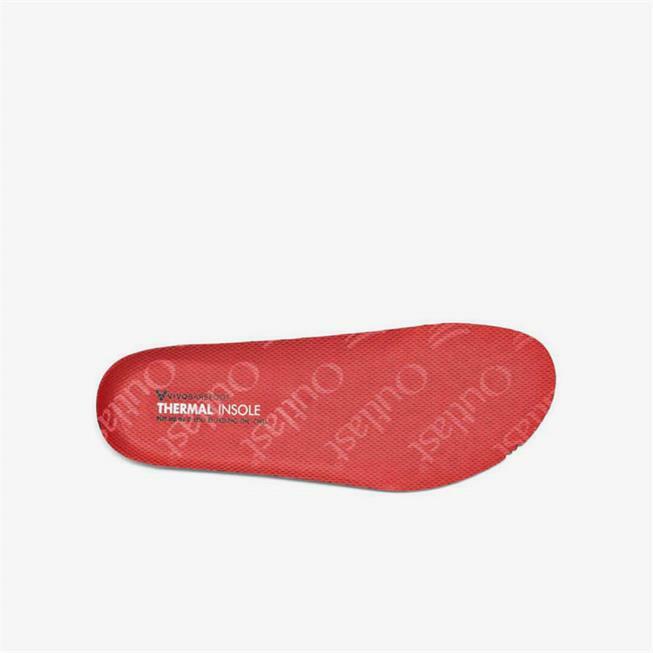 I own a pair of this insoles and they really keep your feet warm for longer periods of time compared to regular insoles. I bought these ones to have a second pair for the winter, given that I own three pairs of vivos. I didn't realize that I was buying the kids version in size 13. When I contacted customer service they told me that they would work, but actually they don't - they are for kids. I hope the adult version gets in stock soon. Really nice insole! Add just the right amount of thickness for my feet! And my feet do stay warmer! !